Whitwell and Reepham railway station, also known as Whitwell station, is a former station situated in Norfolk, England. The station closed in 1959 and is a notable stop on the Marriott's Way long-distance footpath. It is being restored as a railway museum, including the re-laying of track. 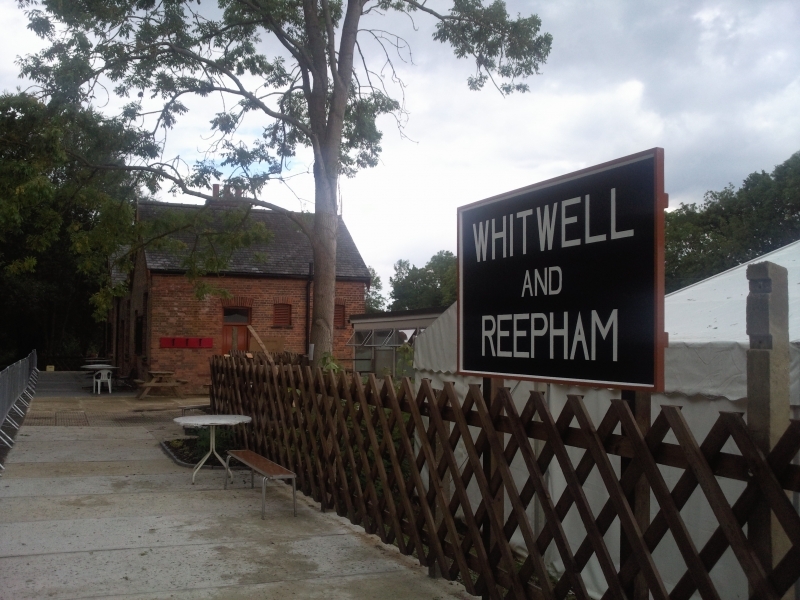 Please give us your overall rating for Whitwell & Reepham Railway .